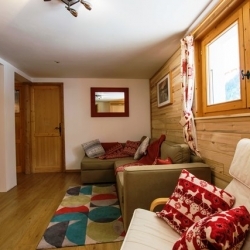 Where to Ski in Chatel? 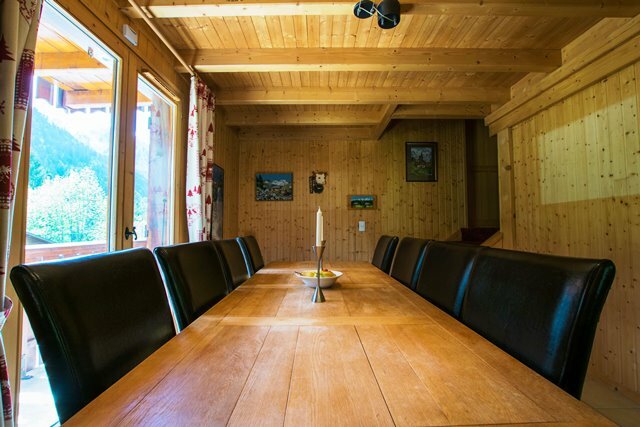 - Where to Ski in Chatel? 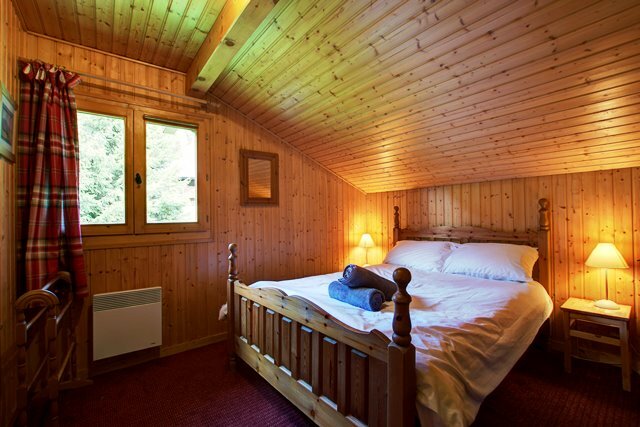 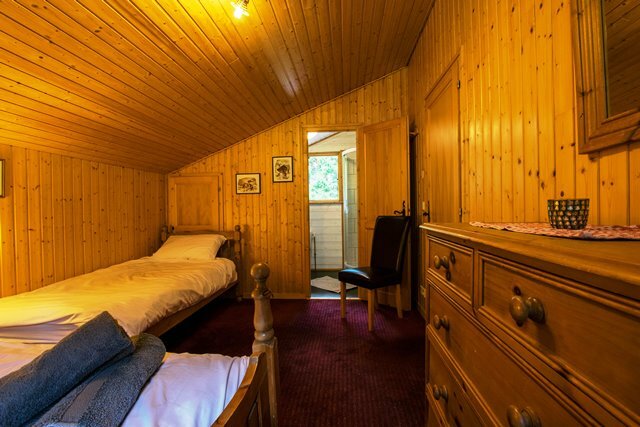 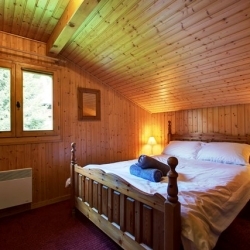 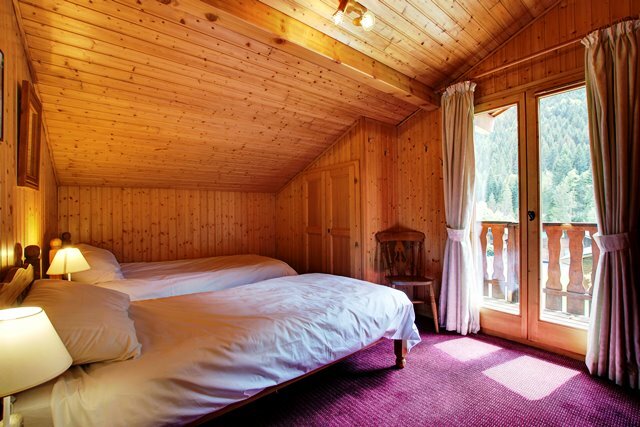 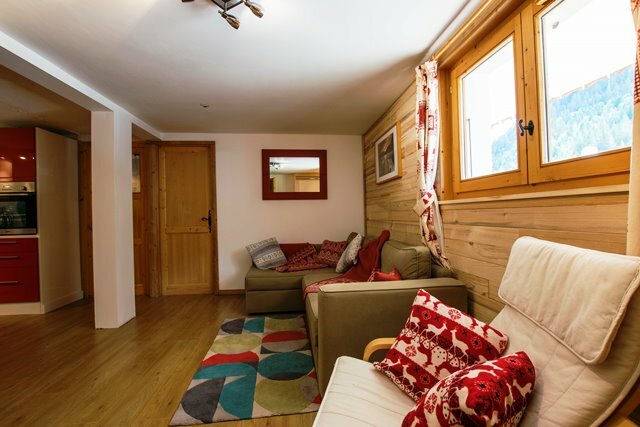 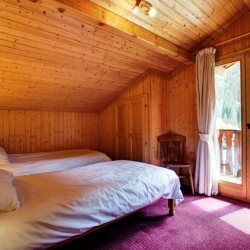 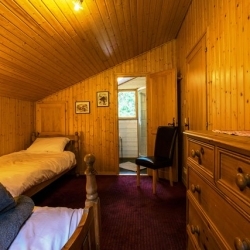 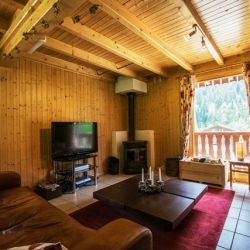 A comfortable & cosy chalet with hot tub, log burner & beautiful views. 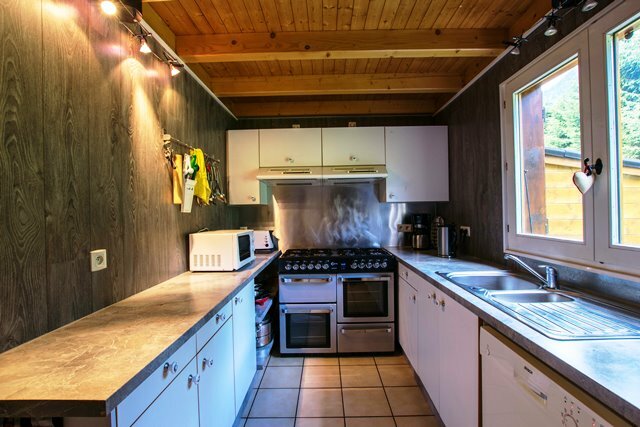 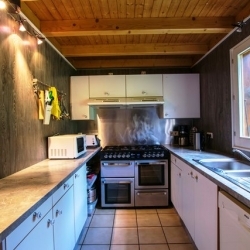 Situated close to supermarket (300m) & ski slopes (2km) with ski bus access (170m). 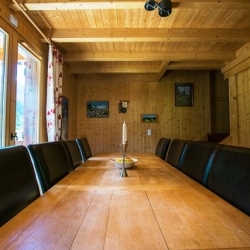 6 bedrooms (mixture of double, twin & triple); 5 bathrooms (2 ensuite); 2 kitchens; ski room. 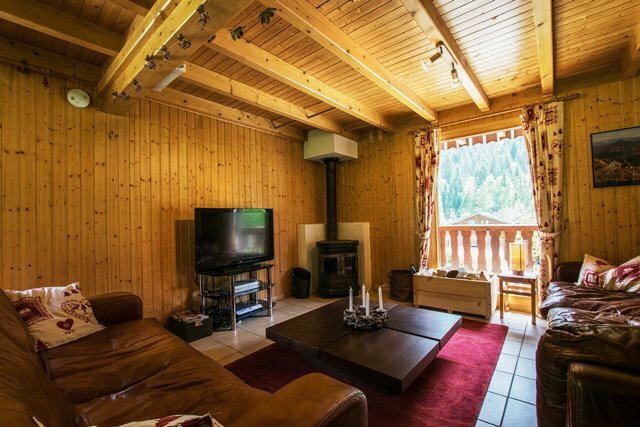 The chalet is a spacious, detached property situated on a quiet estate with easy access and ample parking.